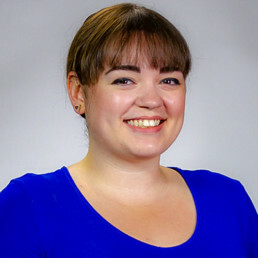 Jessica develops content and provides implementation and oversight for many of our digital marketing accounts. In 2017, Jessica joined Destination Marketing’s digital team. Her prior work incorporates a range of experience including program and project management, developing travel content for tours around the world, and running social media accounts for local organizations. At Destination Marketing, she blends her creative and organizational skill sets to provide innovative content for clients. Jessica is certified in Google AdWords and Google Analytics, and has gained experience in SEO, Email and Social Media Marketing, as well as Amazon account set up, management, and marketing.